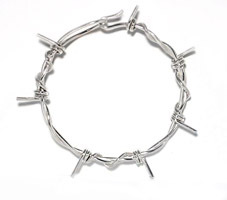 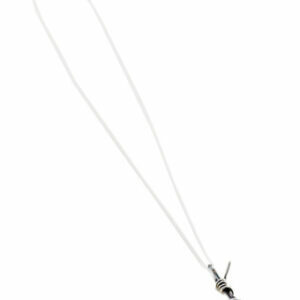 The medium Barb Wire Bracelet is the most popular piece in range of contemporary barbed wire jewellery, it's suitable for both men and women. 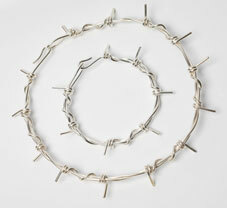 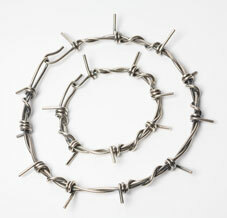 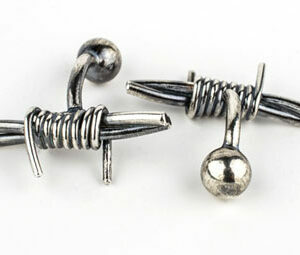 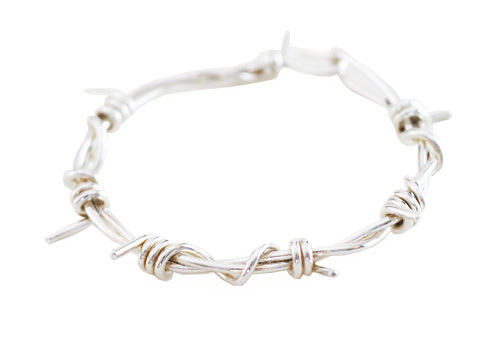 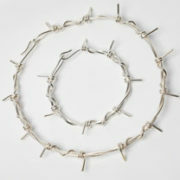 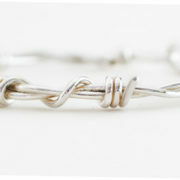 The medium Barb Wire Bracelet is a bracelet designed for both men and women and it forms part of my range of contemporary barbed wire jewellery. 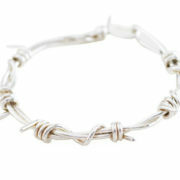 All my bracelets can be hand made in any wrist size, choose your size from the drop down menu.